Watch full OK K.O.! Let’s Be Heroes: Commercial Episode 14 online full HD online. Cartoon video OK K.O.! Let’s Be Heroes: Commercial Episode 14 online for free in HD. 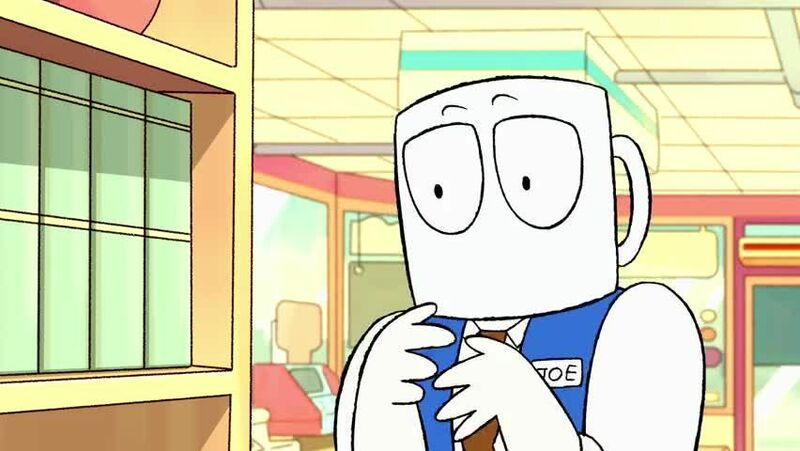 Joe Cuppa, Lakewood Plaza Turbo’s local comedian, is all washed up and jobless. K.O., Rad and an unenthusiastic Enid try to help by hiring him to work at Gar’s, which is just in time for Shannon’s attack on the Bodega.